Specialize in aluminum ramps of the highest quality with prices low. 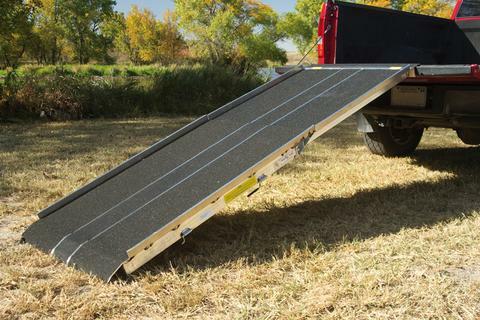 Since 1996 they have served the public selling car ramps, trailer ramps, ATV ramps, wheelchair ramps and many other aluminum ramps online and in the Ellwood City/New Castle, Pa. area. Please call Monday-Wednesday from 9:00 am to 11:00 am.or between 6:00 pm and 10:00 pm EST, Thursdays and Fridays between 9:00 am to 9:00 pm and anytime on Saturdays.